No, manufacturers still haven’t stopped using DSLR photos to fake phone camera shots. 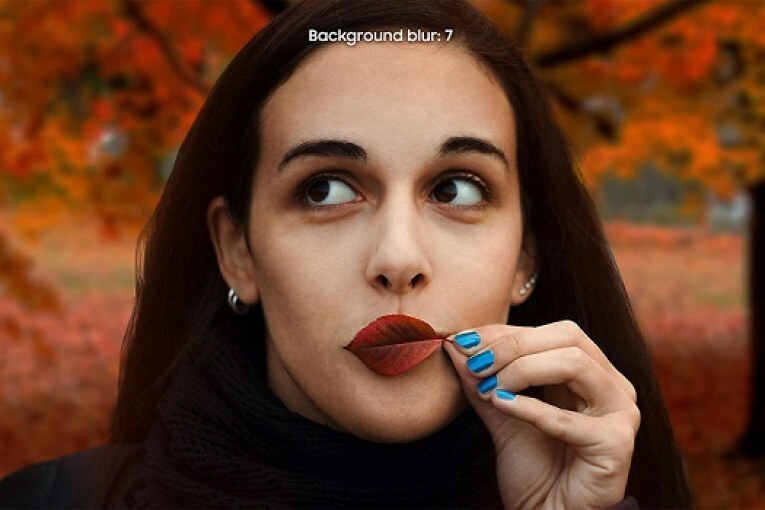 Photographer Dunja Djudjic has discovered that Samsung Malaysia bought one of her DSLR self-portraits through Getty and used a heavily edited version of it to advertise the portrait mode on the Galaxy A8 Star. The image use is thankfully legal, but Samsung’s marketing implies this is a real photo from the phone — and it doesn’t even reflect the original photo. The kicker? This not only isn’t the first deceptive use of DSLR photos this year, this isn’t the first from Samsung this year. In addition to the Huawei incident, Samsung Brazil was caught passing off two stock photos as Galaxy A8 selfies, going so far as to add watermarks implying that it owned the pictures. We’ve asked Samsung for comment. While the company isn’t the only notable offender, it highlights a mounting problem for shoppers. Now that many phones include portrait modes, the gap between their pictures and those from a DSLR have narrowed considerably. That gap still exists, though, and customers might not realize that a phone (especially a mid-tier model like the A8 Star) can’t perform as well as Samsung claims. Ideally, phone makers would always use samples from the device itself and eliminate any doubt.